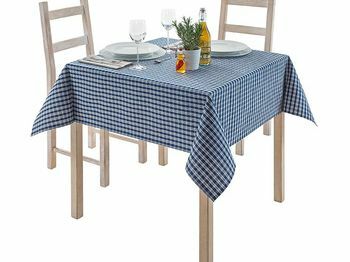 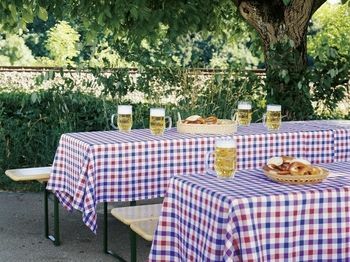 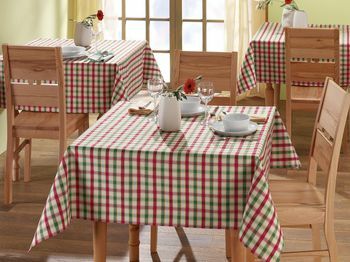 Gastronomy suitable plaid checkered tablecloth, for indoor and outdoor. 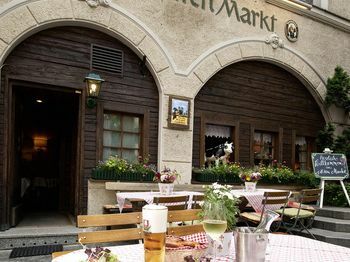 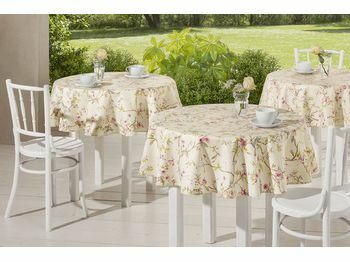 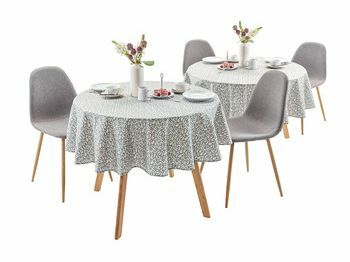 Easy care, wipe able tablecloth make summer feelings. 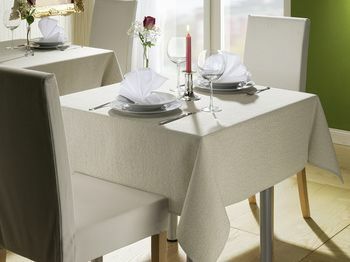 The chic look for the elevated gastronomy. 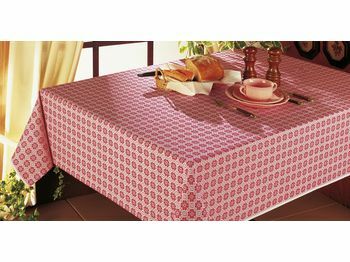 A noble cover with noble Italian entwine pattern. 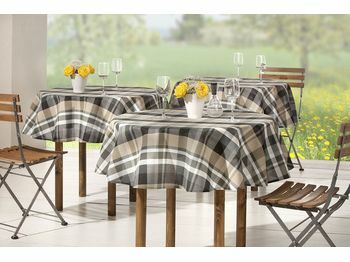 Always up-to-date: The country style with the contemporary check pattern. 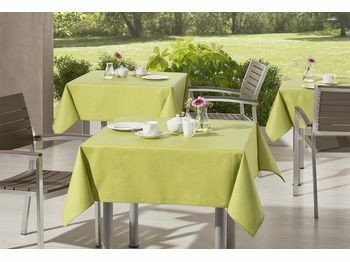 This wipeable summer tablecloth conjures freshness on your table. 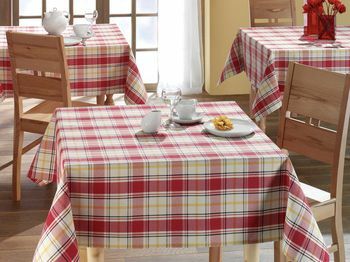 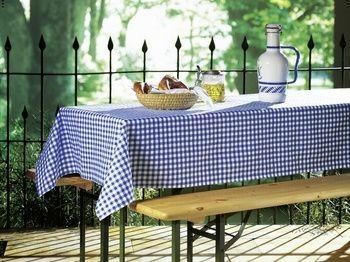 The classic checked table linen in new, attractive colours. 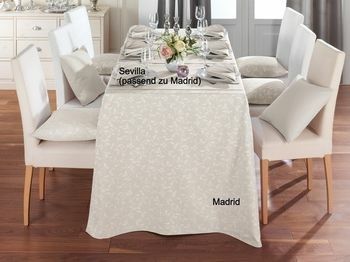 This table cloth gives a very good view and impressed with the extra big karos and with attractiv colors. 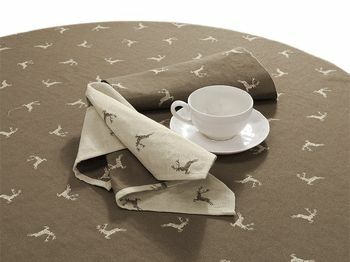 The tablecloth with woven-in deer motifs.